How about those people who wear thongs in the dead of winter? WHY? HOW? 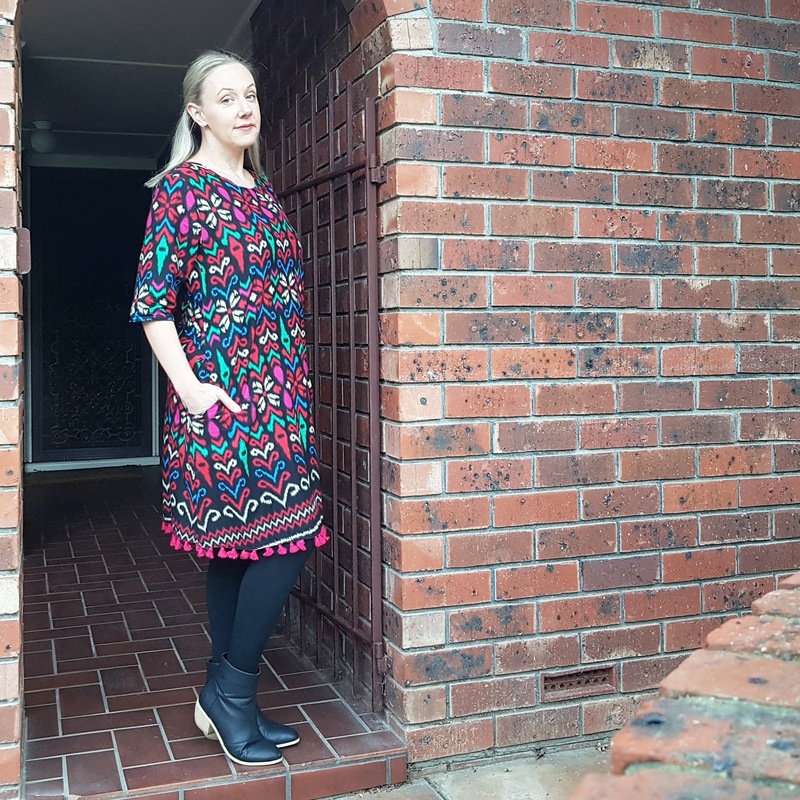 If you’re anything like me, your feet have not seen the light of day since late April and generally would not make a return until sometime in October, weather permitting. So why would I be telling you about wearing thongs right now? Good question. Well, here’s the thing – I have a family trip booked for Darwin in early August and my old thongs are BROKE. DOWN. Purchased from Big Dub about three years ago, they are the foam type (so they don’t rub the top of my feet) but the foam has worn down considerably such that I feel every stone, twig and gumnut as if I were barefoot anyway. 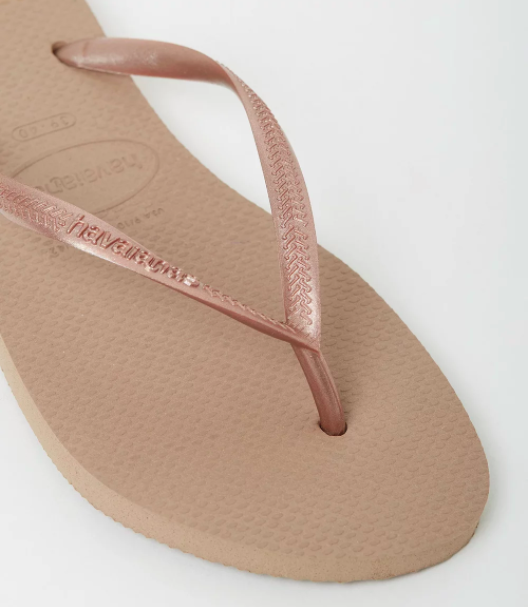 Fun Fact: Created in Brazil in 1962, Havaianas were the first company to mass-produce thongs from rubber. 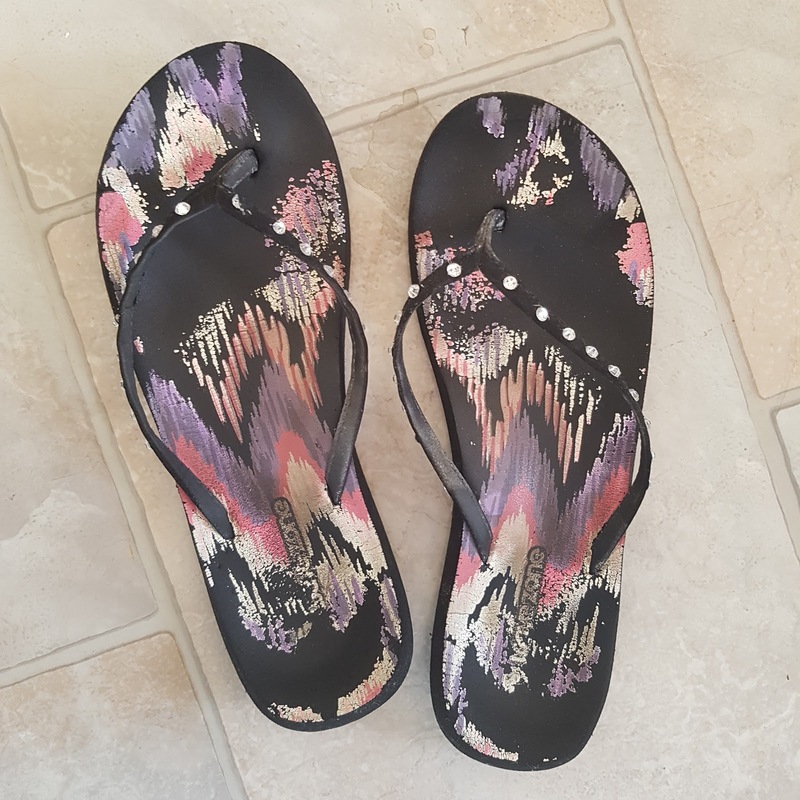 I’ve also been looking at Crocs – NO, WAIT, HEAR ME OUT – their Isabella flip thongs in particular. I had some fabric-topped Crocs a while back (actually, it was nearly 10 years ago now that I come to think of it) and they lasted for ages and were really comfortable so I’m tempted to go back down that road. Fun Fact: The original Crocs (that's right, the ugly ones) were originally designed for boating (boat shoes also being ugly) in Boulder, Colorado and were launched at a boat show in 2002. I find packing for drastically different temperatures to where I’m at terribly difficult so it will be a challenge. I’m going to have to pull down my summer dresses and bathers from their current resting place in old Huggies boxes up in the wardrobe but at least I have this cute new dress from Adrift to wear as nature intended, which is sans tights and boots, obvs. I’m also going to need to hit up the spray-tan booth so I don’t look in need of a blood transfusion compared to the locals, embark on an extensive moisturising and exfoliation program and get my toenails did since they'll be on display for the first time in months. My husband? He'll just rock up and put shorts on. Men, eh? Are you escaping the winter cold this year or do you already live there? This is a sponsored post but is still for realz because I am really going to Darwin and I do legit need new thongs and all the rest. For more information, please see my PR & Media policy.